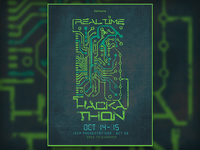 Real Time Hackathon Identity — Poster artwork created for the "Real Time" Hackathon. 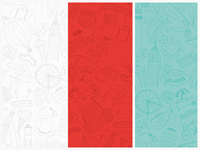 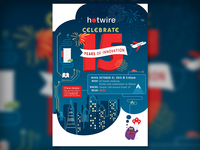 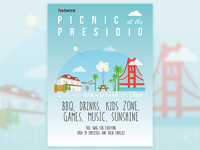 Hotwire 15th Anniversary Party — Poster artwork created for Hotwire's 15th Anniversary celebration. 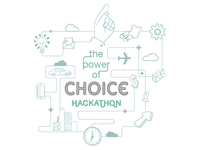 Choice Hackathon — Poster and t-shirt artwork created for "The Power of Choice" hackathon.